Church Lodge provides luxury accommodation on the West Sussex coast in the beautiful Chichester Harbour estuary. 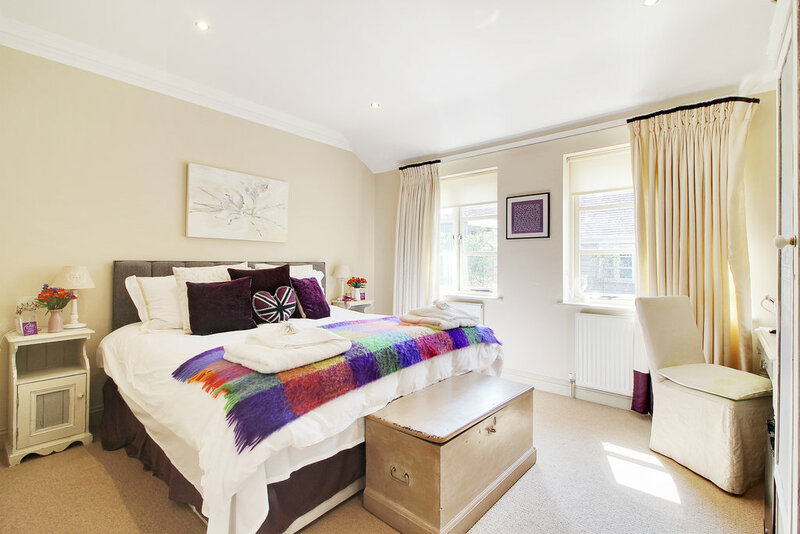 It has two unique and beautifully designed double bedrooms, with en-suite facilities including shower and free standing bath. 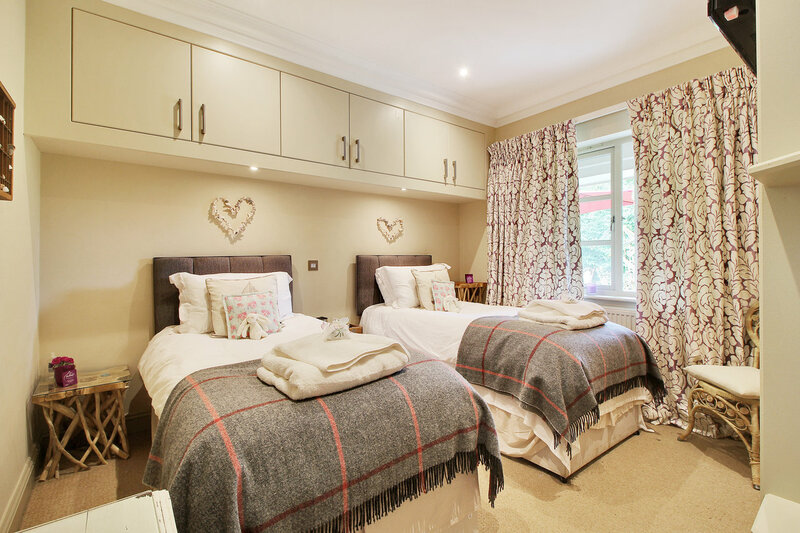 A third twin bedded room also has en suite facilities with a shower and WC. 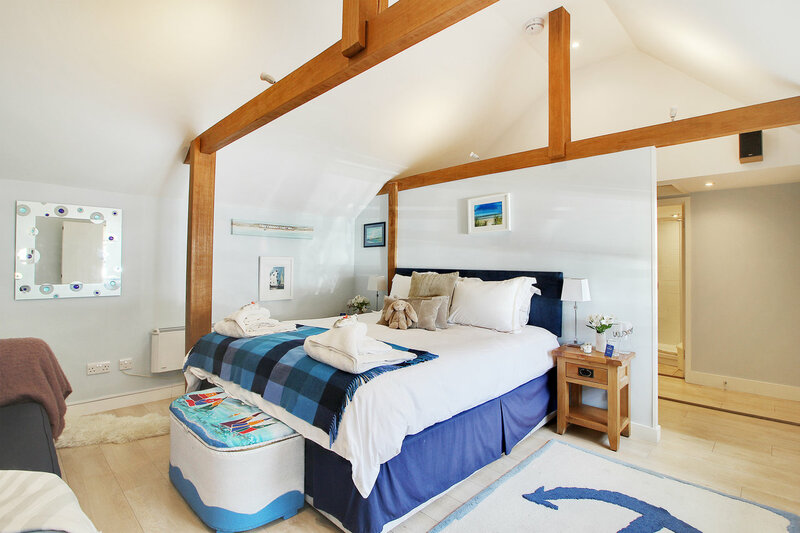 Sandbank offers a large double bedroom, vaulted ceiling, kitcenette, ensuite wc and bathroom, including a separate shower and steel bath, 42″ wall mounted LED TV with surround sound and hi fi. Organic toiletry products add a touch of luxury alongside Egyptian cotton bed linen, soft white towelling bath robes, super king size beds, fresh flowers and free Wi-Fi Internet. Hairdryers are available in all rooms. Continental-style breakfast is available as an optional extra when booking and will be left in the room. This comprises home-made bread, yoghurt, fresh fruit and granola. If guests prefer a full cooked breakfast, there is a wide choice of excellent cafes and restaurants nearby including the renowned Billy’s on the Beach, Quarterdeck Cafe, The Drift, The Boathouse and The Rendezvous. Please note that during selected events such as wellbeing retreats and Goodwood, Church Lodge reserve the right to increase their room rate. These adjusted rates will be clearly shown on our bookings calendar.